I don't know why some people come up with a bunch of excuses for not doing what they say they were going to do - it only takes one and pffft it's over. So I won't bore you with my list of reasons why I haven't written a dang thang since March. I have no good ones. I just dropped the ball and didn't pick it up until this past weekend. Suffice it to say that during these past few months I've filled up my life with other priorities, including coaching high school swimming, finishing some grad classes, weekly preaching at church, continuing to teach middle school Language Arts, etc., etc., etc. But now that school's out for the summer (cue Alice Cooper), I plan to finish some short stories, write some new ones, and revamp some old ones. 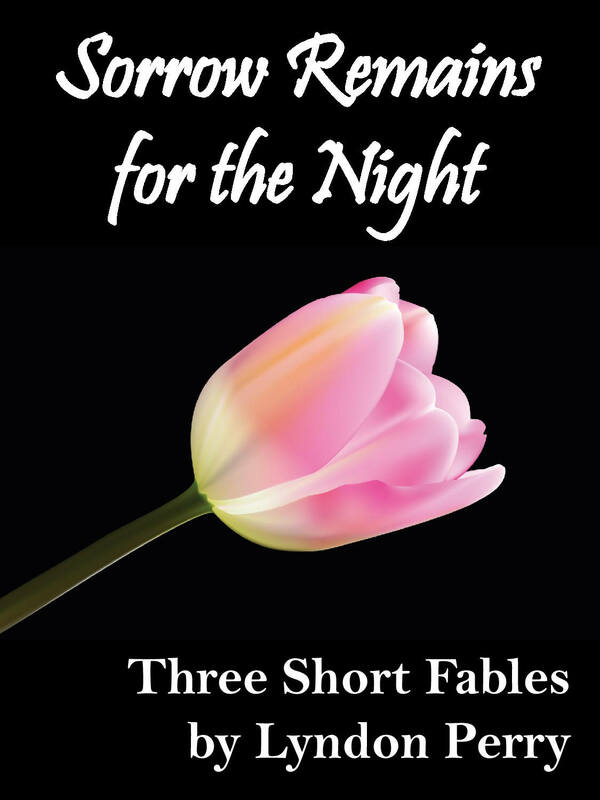 In fact, I just uploaded a new cover (and added a bonus flash fiction) to my collection of three fables, Sorrow Remains for the Night. Here it is - and it's free at Smashwords! Do me a favor, 'kay? Download it, read it, and post a review. 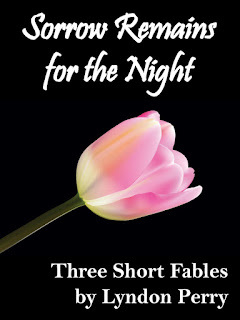 Not asking for any favors, but if you like the fables, let me (and others) know. Thanks! It's available at Amazon as well (the new cover should replace the hideous old one soon, lol). A bit about that cover, btw. I found the artwork at iStockphoto and used powerpoint to add the title and byline, then saved it as a jpeg. I think it came out pretty well, don't you think? Well, it's good to be back. Look for a few more updates in the days ahead. Chat with you here or on Facebook or via Twitter. And thanks for reading. Hi, Lyn. Glad to see you're past the writer's block. Good luck with the writing this summer. Hey, that's how I make my cover art, too! Hope you get many good reviews. They're gold on Amazon, I've found. My titles with reviews sell 10X over the ones without. Enjoy your summer, Lyn. I've got three more weeks before FREEDOM. And Milo, I know CA schools have to wait till mid to late June (grew up in the Central Valley) before break. Patience, my friend, lol. And thanks for the review tip - I have a few to write still myself that I promised a few friends. I hope it will help their Amazon sales.